Why go to a boutique resort when you can have your own estate?! 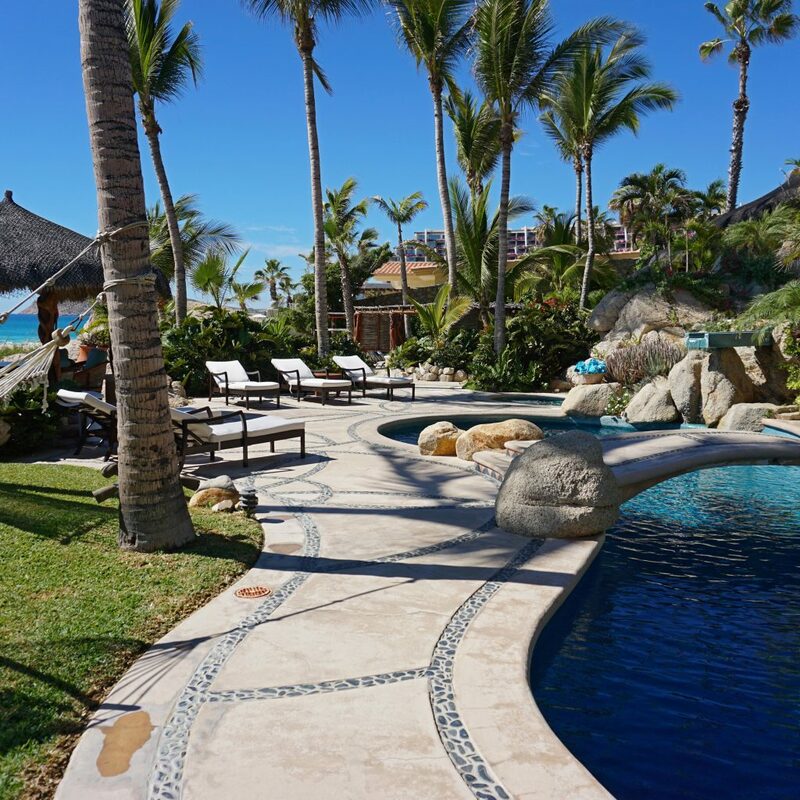 Casa Las Rocas is the perfect vacation rental home for your adventure in paradise. This 7-bedroom estate, located in the Costa Brava community, sits directly on El Tule Beach and spans over 1.6 magnificent acres. The home is perfect for families, weddings, corporate retreats, couples, golfers and anyone looking for the perfect beachfront escape. Designed with the traditional Manzanillo style décor, Casa Las Rocas offers inviting, spacious areas in which your group can gather. The main living area boasts open-air living, a large gourmet kitchen and dining area that all overlook the bar, pool and beach. The expansive pool and Jacuzzi areas sit at beach level and are just a few steps from the poolside bar, which is restocked daily for your convenience. Looking for a bit of privacy away from your group? Escape to one of the 7 bedroom suites located throughout the lushly landscaped property. 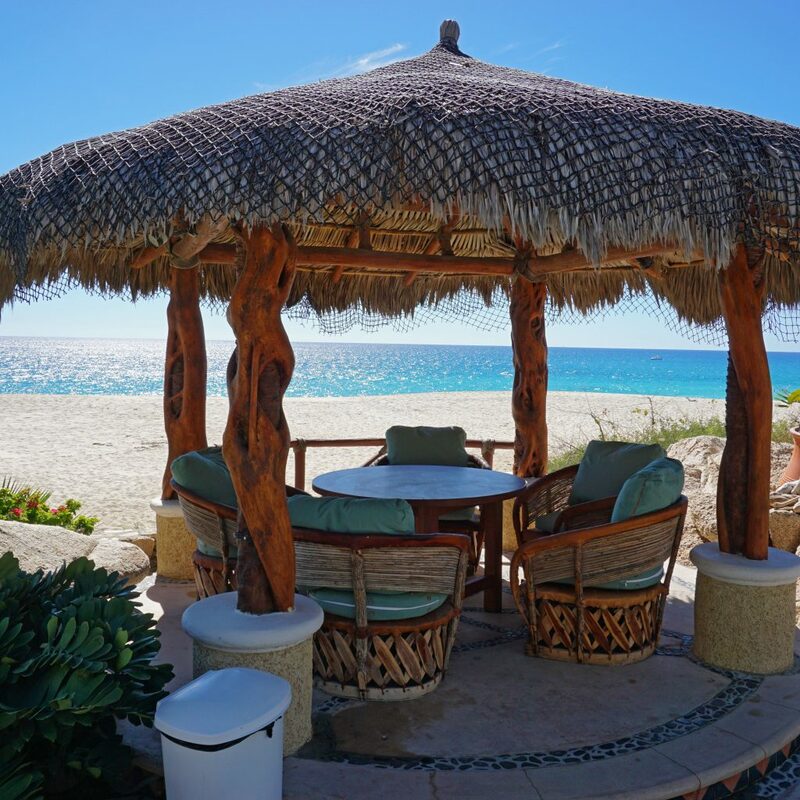 The secluded master casita opens to oceanfront terraces and its own private Jacuzzi while two additional buildings on the property house the remaining 6 bedroom suites. 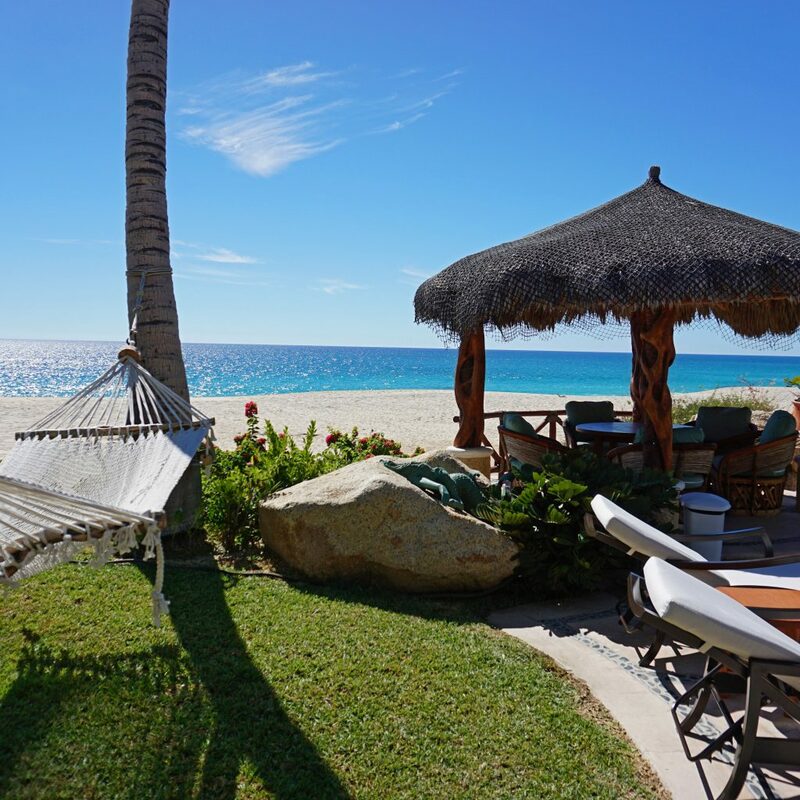 And whether you’re the type to lounge poolside while feasting on margaritas, chips and guacamole or one that will take advantage of the property’s stand up paddle boards, surfboards, kayaks, and boogie boards, have no doubt – there is something for everyone at Casa Las Rocas. 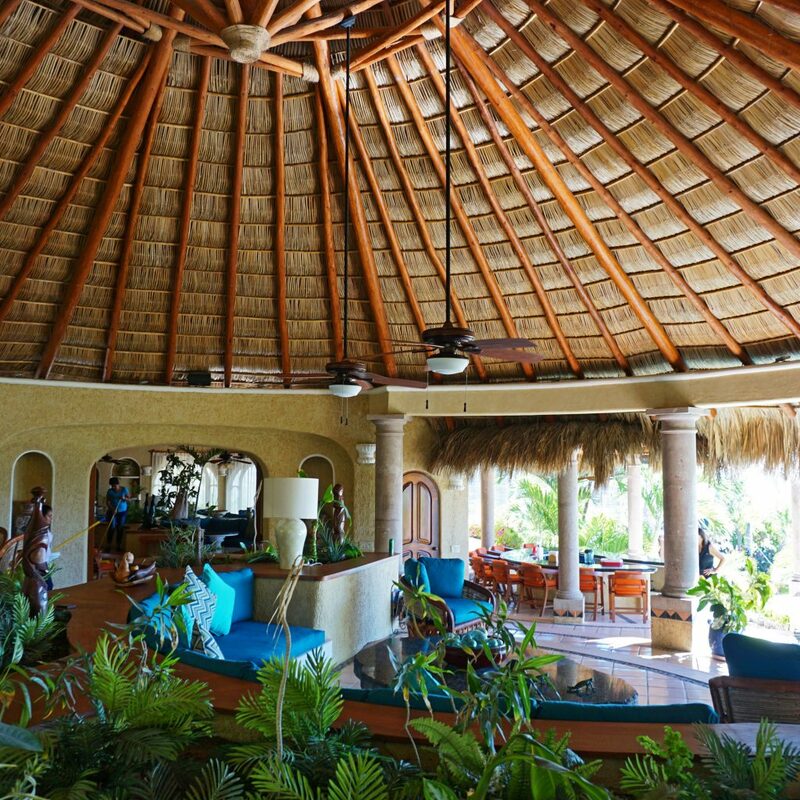 Once you check into Casa Las Rocas, you will not want to leave. SALE!! Please inquiry on discounts.